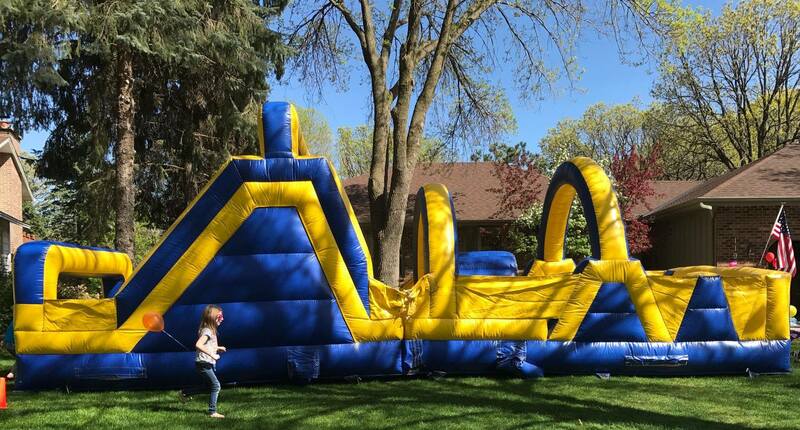 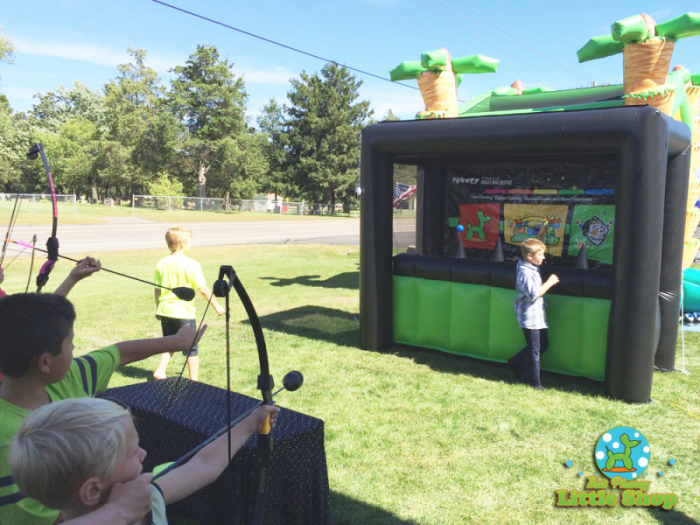 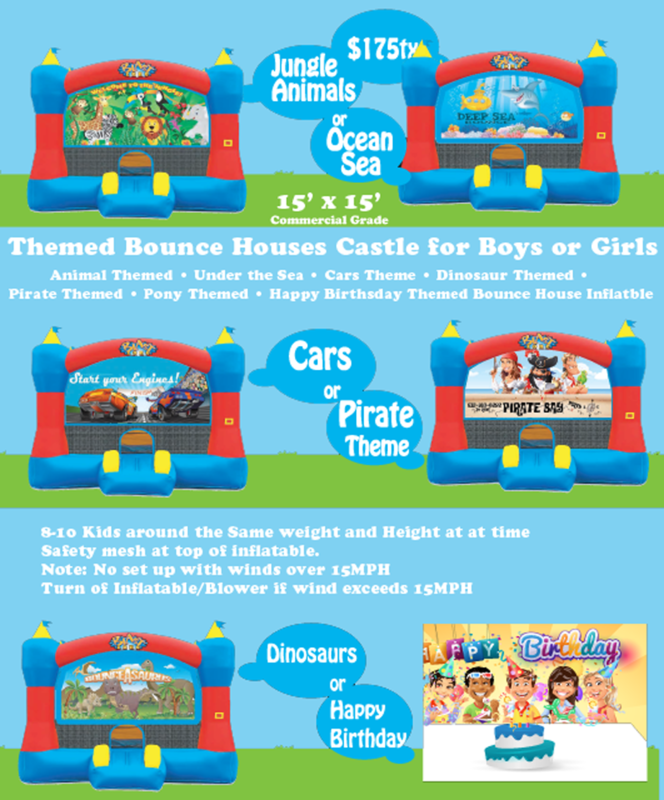 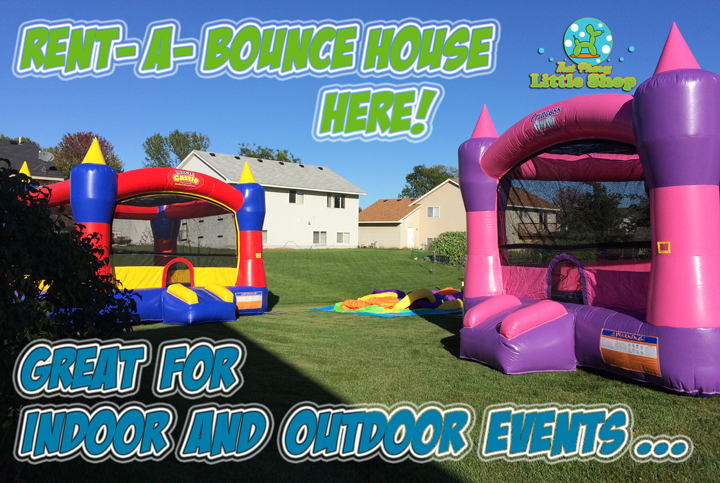 We have many fun Bounce Houses/ Inflatables to choose from. 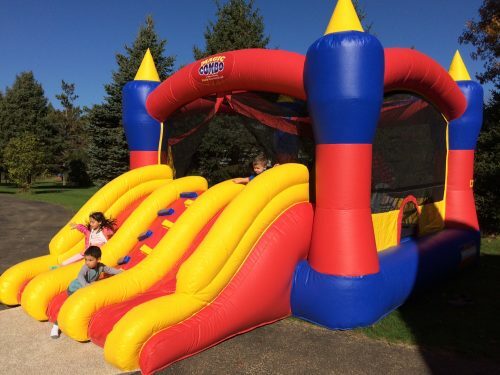 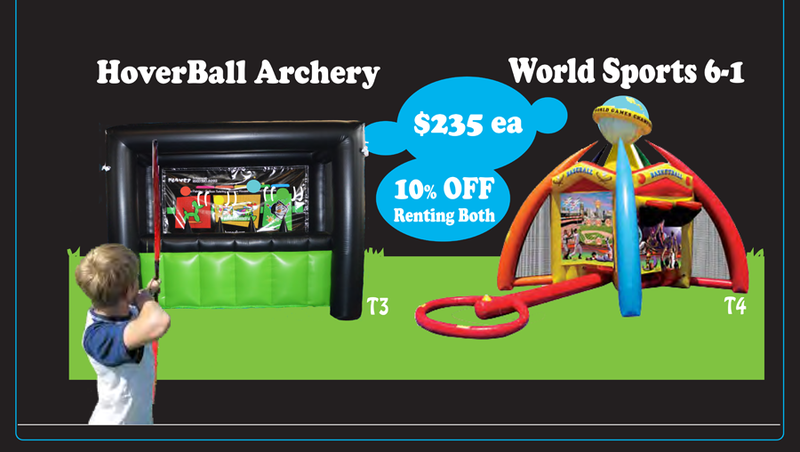 Our selection of rentals include fun-filled items for both indoor and outdoor events…Princess Castles, Multi Colored Castles, Combo Slides, Tropical Bouncey House Combos, Pirate, Pony, Animals, Under Water, Dinosaur, Sports Cars, Happy Birthday Themed Bounce Houses, 30′ inflatable Obstacle Course, 6-1 Around the World Sports Interactive Inflatables and personal favorite, the Archery Hoover Ball inflatable. 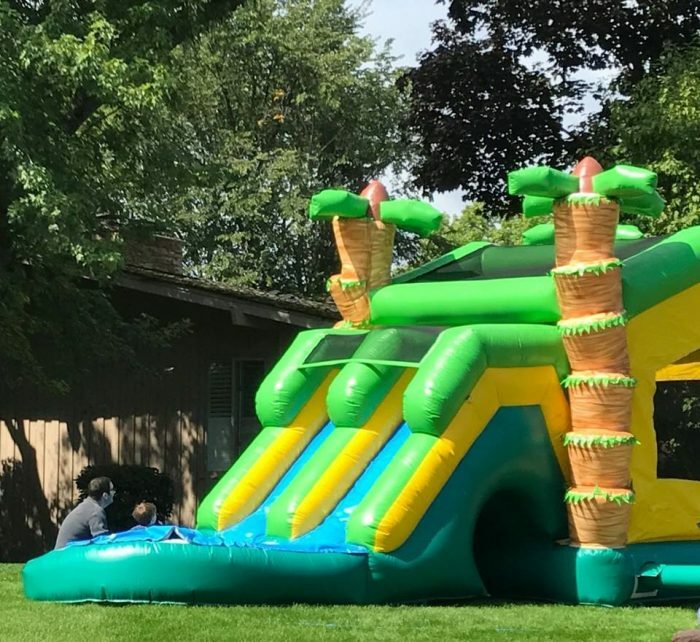 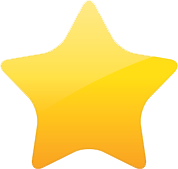 Ages 3-13 For safety reason, simular size kids at the same time only.